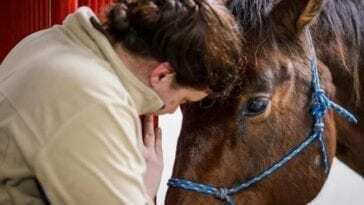 You don’t need to know a lot about horses to know they have hooves, but a study published in Royal Society Open Science shares evidence that what you thought you knew isn’t exactly true. 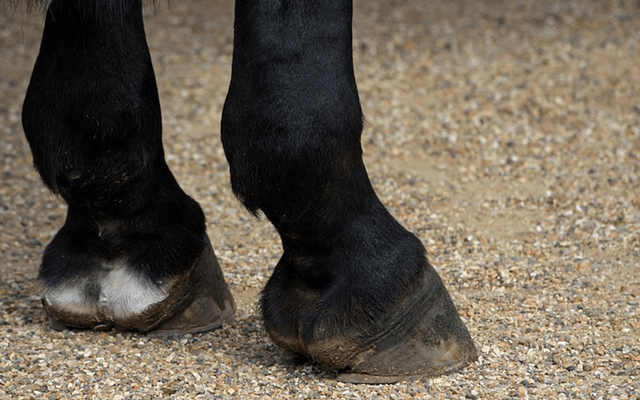 Researchers from the New York Institute of Technology College of Osteopathic Medicine conducted a study to learn more about horse’s hooves. 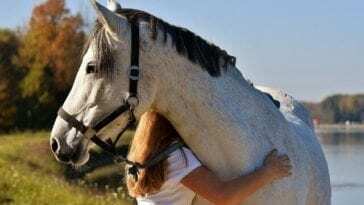 They already knew horses lost their toes in exchange for hooves millions of years ago, but what they discovered is that horses still have toe “buds” left behind by long ago ancestors. The development of toes is halted in the womb to make way for hooves, but those early signs don’t disappear once the horse is born. 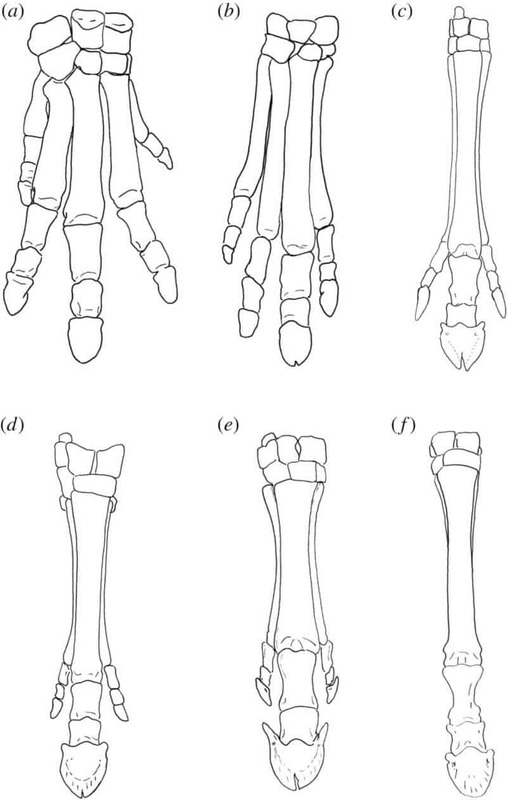 Solounias and his team also looked at the hooves of adult horses, and they found anomalous “bumps” around the smooth bone that is a horse’s one fully-formed digit. The bumps are similar to the anatomy of early horses, like the four-toed Hyracotherium and three-toed Mesohippus. 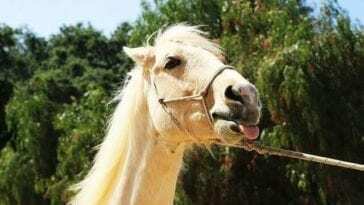 These earlier versions of horses existed between 30 and 50 million years ago and were both smaller and slower than horses today. Over millions of years, they moved from living in dense forests to open grasslands. They were more vulnerable to predators, and they needed to be able to outrun other animals if they wanted to survive. One big toe is better able to sustain large amounts of weight than several smaller toes, and it also allows for more efficient movements with the feet. 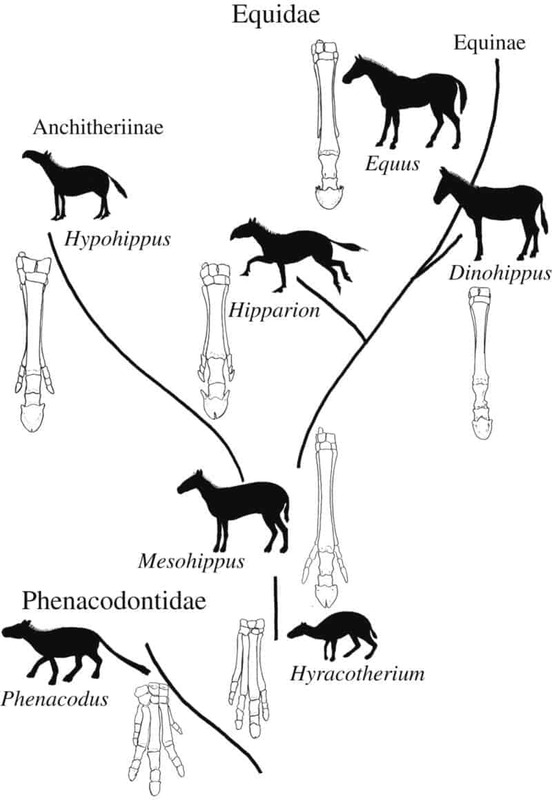 It took millions of years, but multiple toes eventually turned into one hoof allowing horses to become the large, fleet-footed animals we know today. The remnants of their toes, however, never fully disappeared. 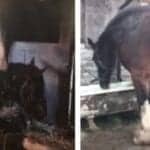 The next time you go to clean out your horse’s hooves, take a closer look at their feet. The stubby remnants of early toes might not be noticeable without proper equipment and a trained eye, but researchers assure you they’re there. 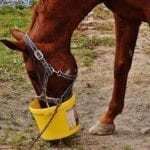 They’re a link to the past and glimpse at what horses used to be, but the average horse owner is thankful they only need to clean four hooves per horse instead of caring for up to 20 hoof-like toes.